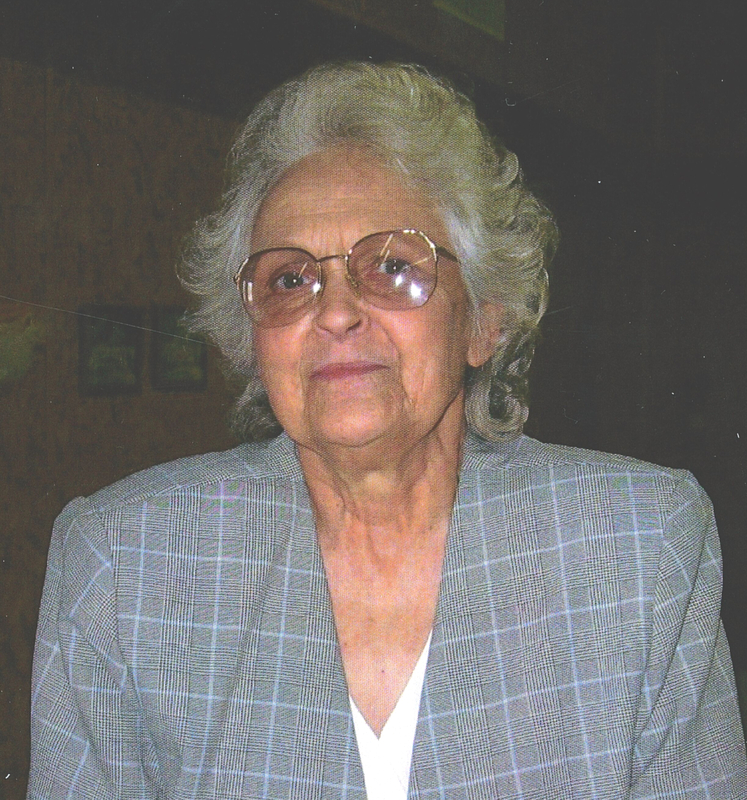 Services for Modell Looper, 78 of Scratchout Community, OK will be at 10:00 AM on Tuesday, January 29, 2019 at Agent Mallory Martin Chapel in Sallisaw, OK. Burial will follow at Akins Cemetery in Sallisaw, OK under the direction of Agent Mallory Martin Funeral Service, Inc.
Modell Edwards Looper was born on November 1, 1940 in East Scratchout Community, OK to Otis and Alice Edwards (Anderson) and passed away on January 25, 2019 in Muldrow, Oklahoma. Modell and Stanley got married March 9, 1957 in Sallisaw, Oklahoma. They lived in Tulsa, Oklahoma where she went to beauty school. She worked in a beauty shop in Tulsa until they moved to Scratchout, where she owned and operated Modells Beauty Shop in her home, until she was unable to work due to her health. She did hair for 50 years. She was preceded in death by her parents and her sister Anita Renfro. Active Pallbearers will be Heath Looper, Colton Looper, Duane Brown, Tony Renfro, Jeremy Johnson, David Crawford, Wayne Allen and Dude Turnipseed. Honorary Pallbearers will be Wynona Burney, Emma Sue Brock, Terry Edwards, Carol Sharp, Ann Looper, Sue Barrett, Nina Cole, Joy Vann, Josie Johnson and Pat Oberste. 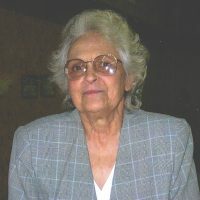 Viewing will be 10 am – 8 pm Monday at Agent Mallory Martin Funeral Home in Sallisaw, OK where the family will greet 6 – 8 pm.